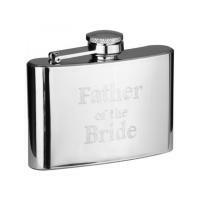 Make a statement with this personalised and unique hip flask, simply add your own personalisation to make your special gift unique. 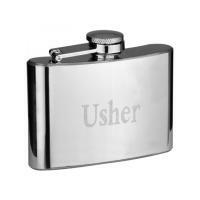 Make your special day that little bit more personal and fun with these hip flasks. 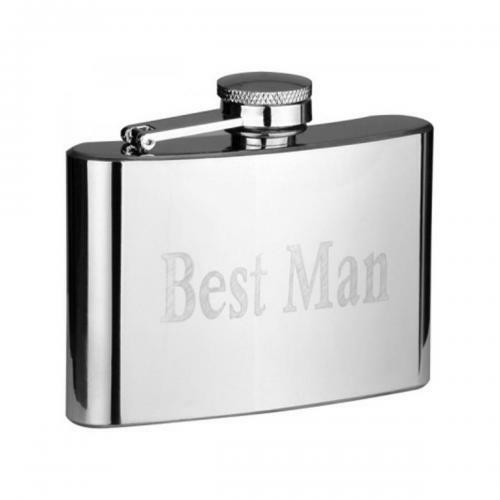 Please select the wedding title and enter your engraving text. 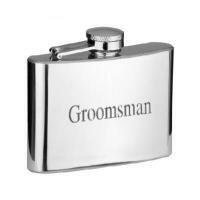 Engraving on the back of flask - maximum characters is 30.